Get quality dry cleaning and laundry services that will leave your apparel, curtains, and more, bright and fresh. 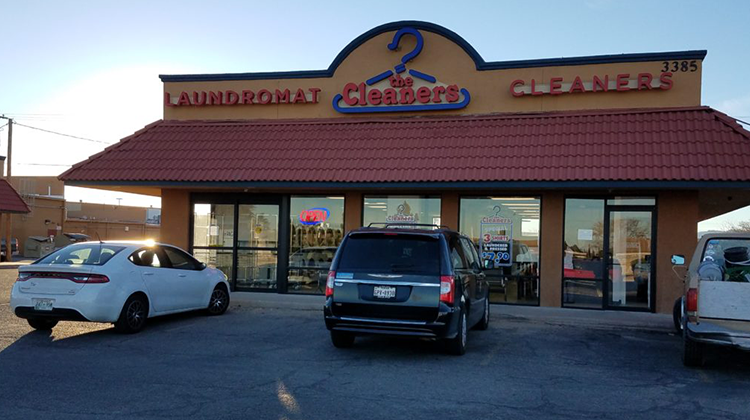 At The Cleaners, we specialize in providing El Paso, Texas, with the best service possible. We care about our community and have 21 locations to serve you. Listening to our customers and delivering exceptional results is what we're known for. With more than 30 years of experience in the dry cleaning business, we use eco-friendly dry cleaning solvents. You'll get same-day service when possible. If your order is in by 9:00 AM it will be out by 5:00 PM. 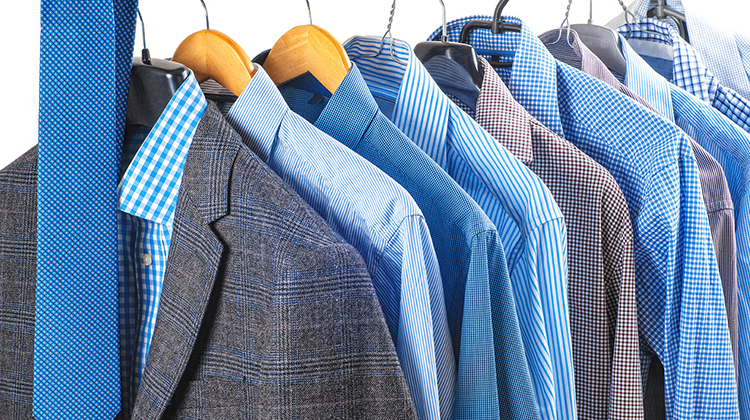 Get quality dry cleaning for a fair price. 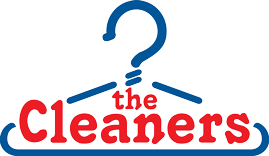 The Cleaners is a full-service dry cleaner with 19 locations across El Paso, Texas, allowing us to provide same-day service and professional quality dry cleaning. We also offer alterations, shoe repair, wedding gown preservation, shirt laundry, and leather cleaning. Household drapery cleaning, down comforter and linen washing, and pillow renovation is also offered. We first opened our doors in 1986 with eight stores across the city. Today, we have grown to include 22 stores and over 100 employees. We also have stores in Juarez and Chihuahua, Mexico. 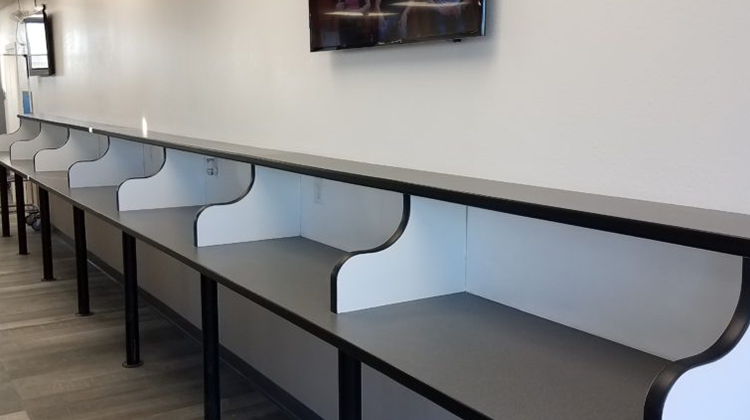 Our community support is shown in our memberships with The El Paso Chamber of Commerce and The Dry Cleaning and Laundry Institute.